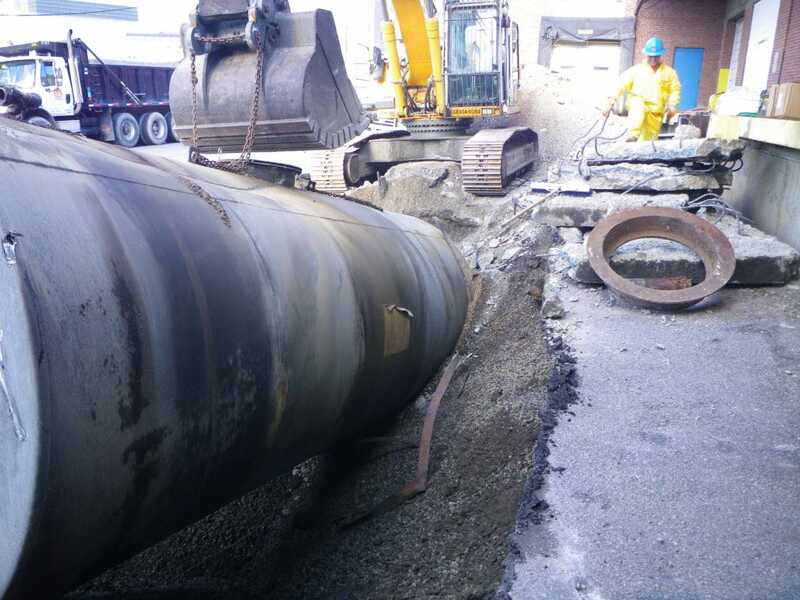 If there has been a spill from an eligible UST system, we can provide the owner or operator access to the Massachusetts Underground Storage Tank Petroleum Cleanup Fund, commonly known as the 21J Fund. Our staff has extensive experience assisting clients and managing the preparation of timely reimbursement request submittals. 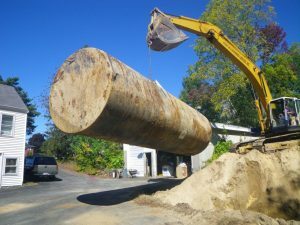 Tata & Howard has extensive experience with UST removal and compliance for both public and private clients.